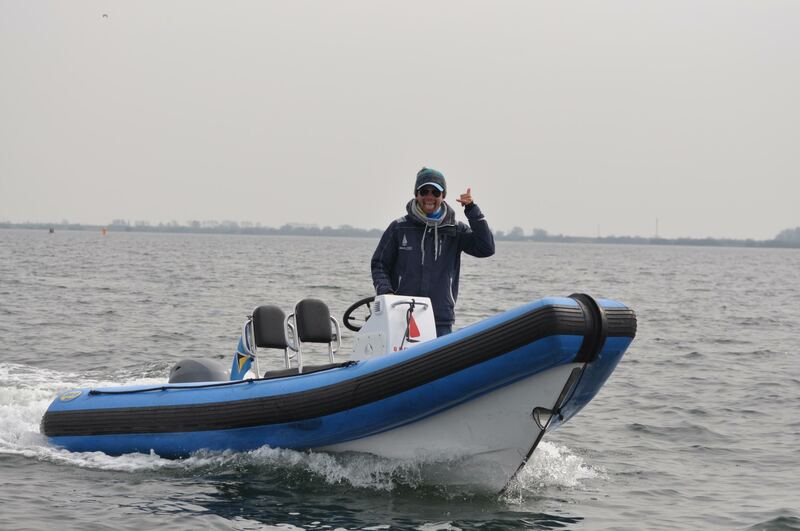 We have a 50Hp Ava rib (VSR-style) available for coaching. It’s unnecessary to say that this is an excellent coaching rib which drives super smooth trough the waves. Which will keep the coach dry in almost all conditions! We’re able to provide you this rib at an affordable price at all European waters.